I was looking for new summer clothes and I stumbled across Boohoo.com. I have heard of them before but never brought from them. I actually thought they were going be expensive, so I was pleasantly surprised when I looked about the website and everything was really cheap. To me they are a bit like a online Primark- which is great. 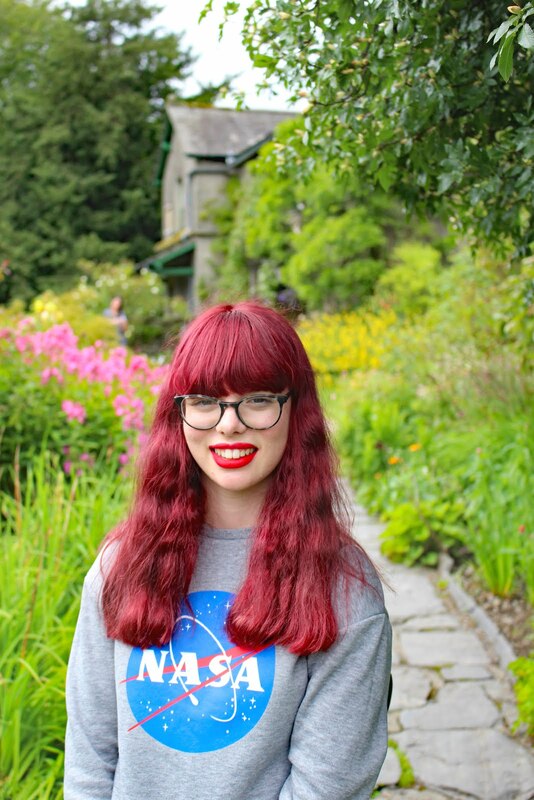 So I thought I would make a quick wishlist with some of my favourite items. 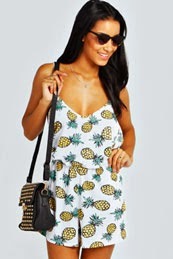 Okay so the first item on the wishlist is this amazing Pineapple Print String Back Playsuit. I love the pattern on this so much. The pineapples are just so cute. This is such a effortless playlist you could wear to the beach. And for only £12- its an amazing price. 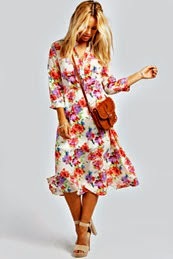 My last item on the wish list is this Floral Button Through 90's Shirt Dress. The pattern on this is so cute. I love the way it looks so 90's like. This would look perfect dressed up with a lovely pair of heels. I hope you enjoyed this post. I really need to go and make a order at Boohoo.com . I like jeans and shirt.